How did one of the world's greatest cities become a capital of medicine? 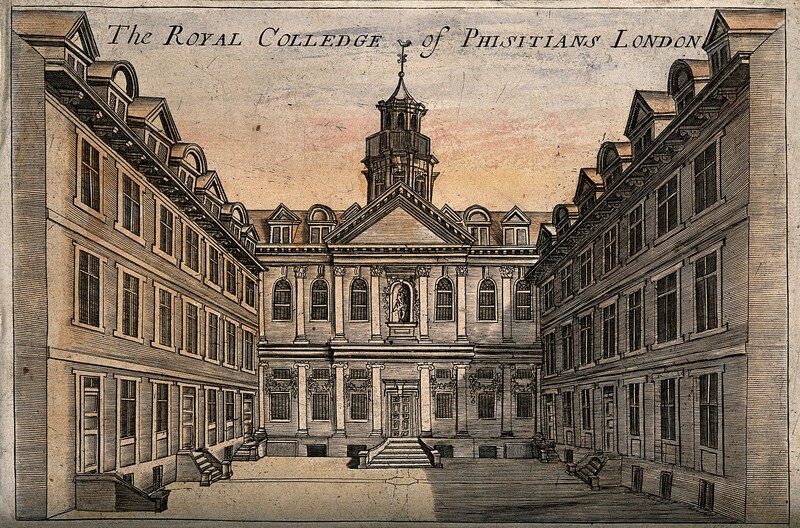 Find out in a series of weekly, individually-themed medical history guided walks and tours, brought to you in association with the Royal College of Physicians, England's oldest medical college, celebrating its 500th anniversary in 2018. 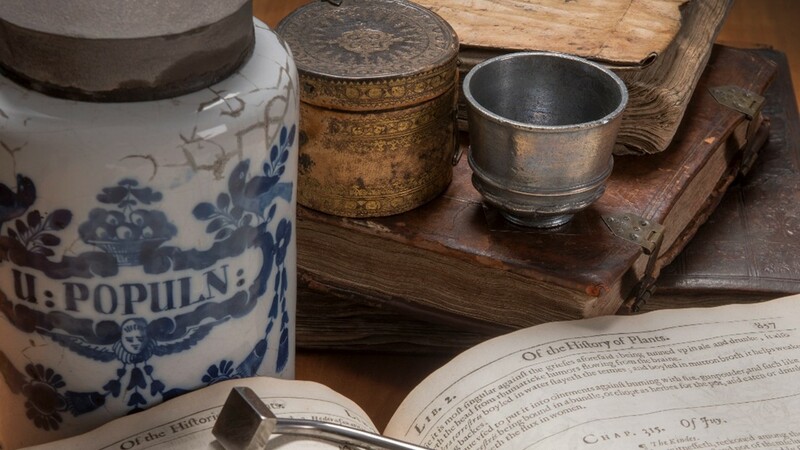 Join Discover Medical London's team of professional guides as they lead you through the streets and stories that have made London a centre of sickness and home to healing across the centuries. From blue-blooded royalty to body snatchers, anatomists to anaesthetists, physicians, pharmacists and the founders of the NHS. Encounter the fascinating people and places that have made medical London. Walks commence at The Royal College of Physicians and last around 2½ to 3 hours including a highlights tour of the college, its museum, garden and collections*. Our calendar of individually themed tours for 2018 is shown below. Each week we focus on a specific aspect of medical history, you can find the full range of themes covered here. Please confirm the subject of the tour on your chosen date before making a booking. Tours cost £12 per person. All our public walks are also available as a private tour at any time by prior arrangement, subject to a minimum charge. 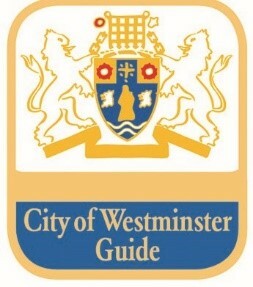 All our guides are fully qualified and insured members of the City of Westminster Guide Lecturers Association.